Signed on: Manchester United defender Phil Jones. Email “Phil Jones signs new Manchester United contract”. 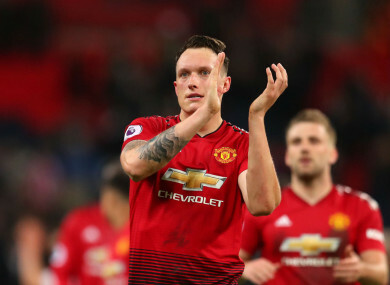 Feedback on “Phil Jones signs new Manchester United contract”.